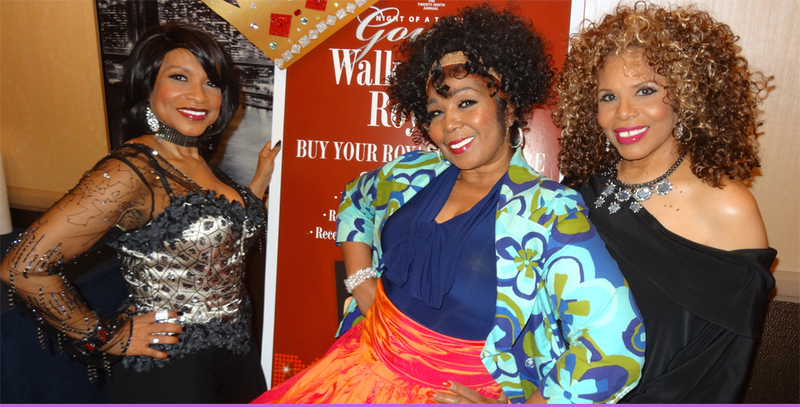 Alfa Anderson, Luci Martin, and Norma Jean Wright first came to national attention as the original lead vocalists of the powerhouse multi platinum recording group Chic. They collectively earned gold and platinum albums as the signature voices on smash hits such as Le Freak (Freak out), Everybody Dance, Good Times, Dance Dance Dance, and others. 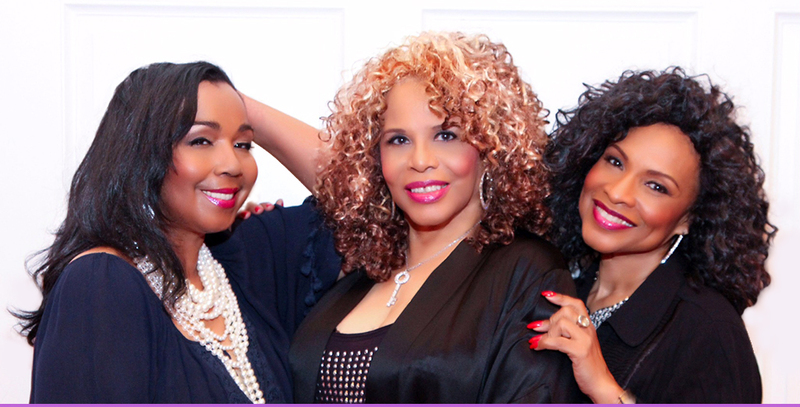 Highly acclaimed for their vocal style they quickly became sought after session singers and loaned their voices to productions for luminaries like Madonna, Luther Vandross, Aretha Franklin, Diana Ross, Michael Jackson, and The Rolling Stones. 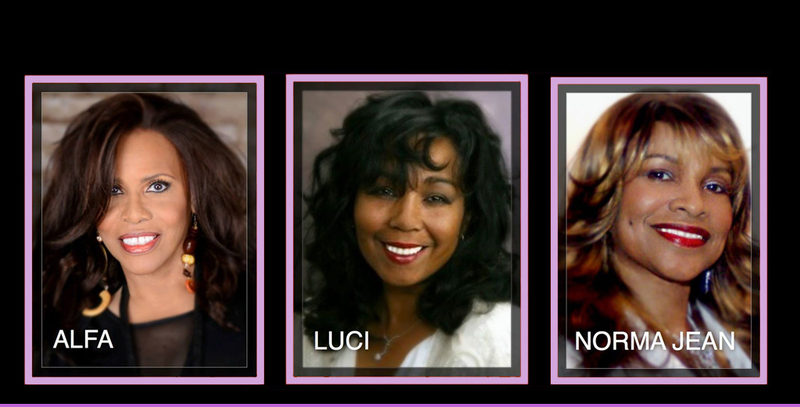 Today Alfa, Luci, and Norma Jean continue to perform these classic hits throughout the world, from Italy, to Asia, Spain, Sweden, Switzerland, Germany, Russia, France and England. Their sound takes you back to the era of Studio 54 when dancing was a way of life or it simply reminds you that "good music like good times" should last forever. Alfa Anderson's life changed when her close friend Luther Vandross invited her to a vocal session for Chic. At the time, Nile Rodgers and Bernard Edwards had just formed the group with Tony Thompson on drums and Norma Jean Wright on lead vocals. She sang background on Chic's first two singles for Atlantic Records, "Dance, Dance, Dance (Yowsah, Yowsah, Yowsah)" and "Everybody Dance,"
Most are unaware that Norma Jean Wright was a background singer on many other important and groundbreaking albums of the 1970s and 1980s outside of Chic. She sang on Sister Sledge's 1979 multi-platinum disco album "We Are Family", which included famous songs like "He's the Greatest Dancer", "Thinking of You", and "We Are Family".